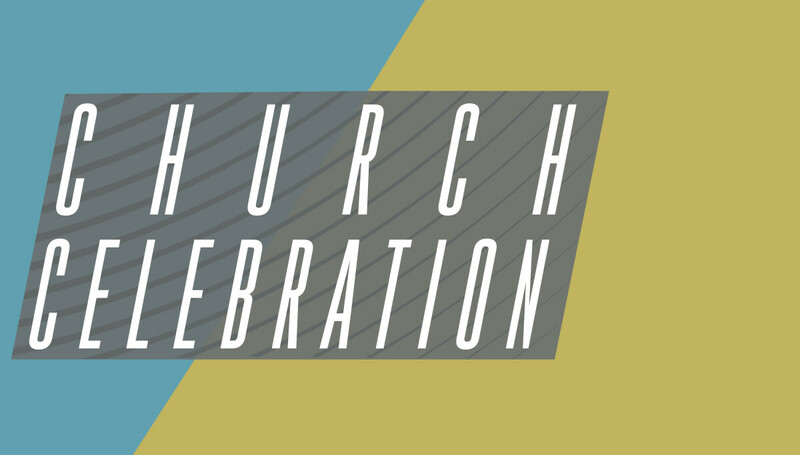 Join us for our second quarter Church Celebration. Harvest leadership has embraced a new leadership model. A significant piece of this model is the quarterly Church Celebration – we’ll sing, pray, learn, lead, and celebrate together. All are invited as we gather to highlight plans for the space redesign at our Lakewood Ranch campus, campus security, and some general updates on the mission and ministry of Harvest. All are welcome. No reservations are needed. Childcare will be available in the West Wing nursery.